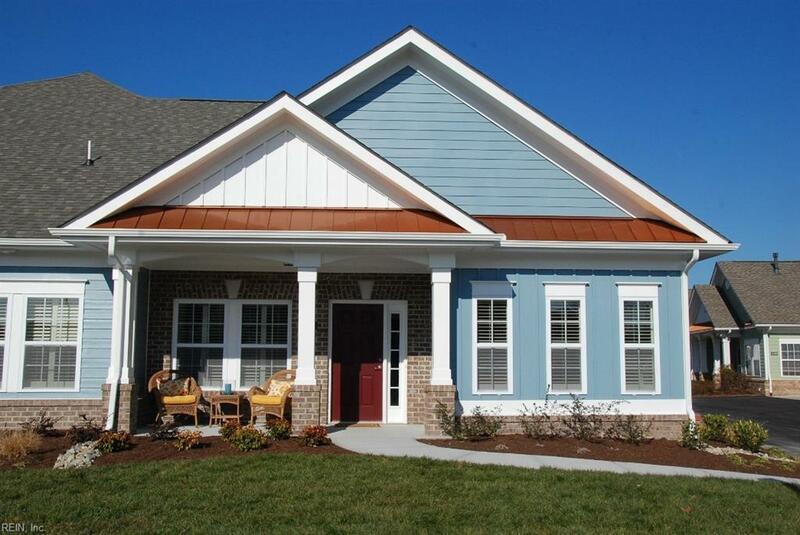 New active adult in the heart of Greenbrier! 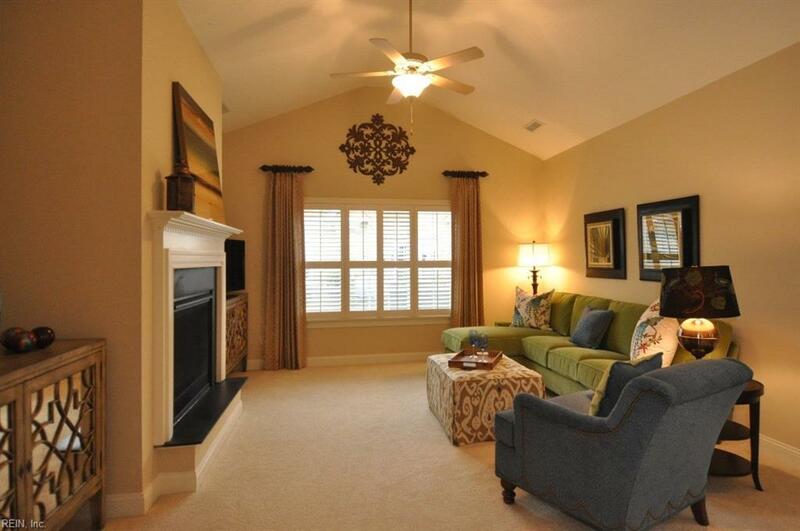 Popular Asheville plan with bonus room and sunroom. Standard features include a generous trim package, granite countertops, 42" cabinets with under cabinet lighting, stainless steel appliances, tile master bathroom and more! 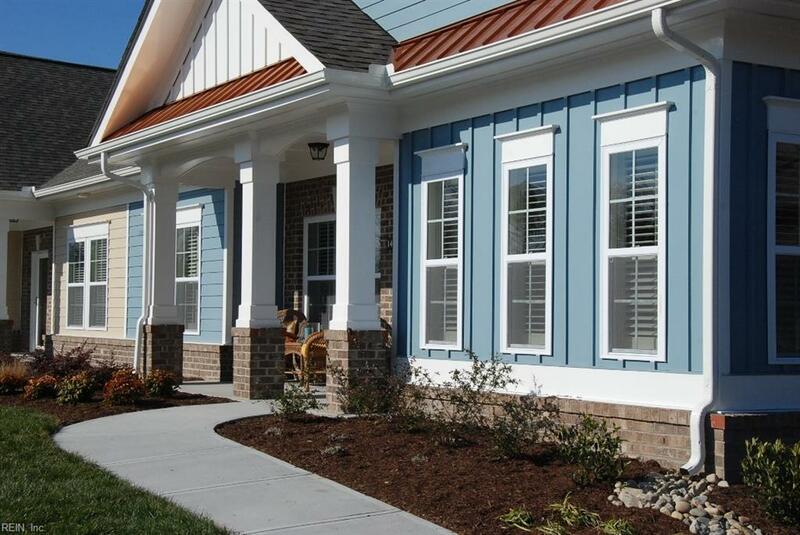 All homes have a 2 car garage and a spacious porch for relaxation. Enjoy the 55 and better lifestyle with a resort style clubhouse, pool, and fitness center and many social opportunities with planned activities. Conveniently located near shopping, dining, medical, and entertainment.